﻿If you are interested in organizing and hosting your own event to benefit Gulf Coast Humane Society, please fill out the Third Party Event Proposal Form. Mission Monday is a program in which Altar’d State donates 10% of net proceeds every Monday of February from each Altar’d State store to a local charity. Gulf Coast Humane Society was chosen by your local Altar’d State store to receive these funds based on your merit and reputation within the community. Come to Fleamasters and meet some of our adoptable pups and watch as one of our GCHS volunteers judges the Best Dressed Chihuahua Contest! Pups & Pints at Fort Myers Brewing Co.
Join the GCHS furry ambassadors every third Friday of every month at Fort Myers Brewing Co. from 6-8 p.m. Bring your furry friend and enjoy a micro-brew to end the work week! Bring your pooch to Bell Tower Shops for Yappy Hour, where you can meet adoptable dogs, sip on cold refreshments from the outdoor bar and listen to live music with your four-legged friend. Enjoy an evening of music and finish off the night at one of eight pet friendly restaurants throughout the center. This is a free event open to the public with proceeds from the event to benefit the Gulf Coast Humane Society. 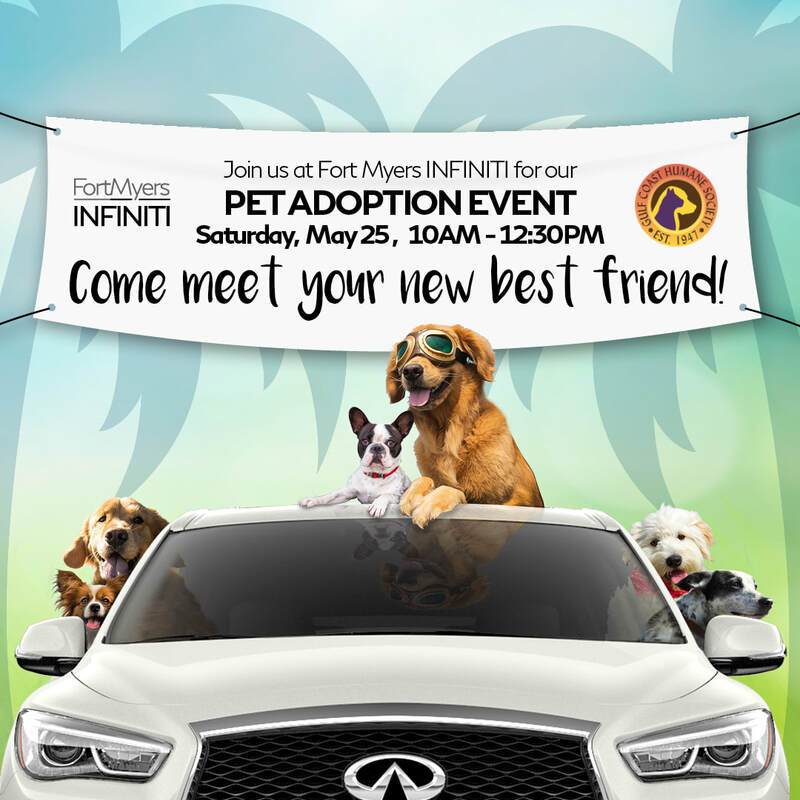 We’re excited to team up with AGoldPhoto Pet Photography for a Pet Photo Shoot Fundraiser at Fort Myers Brewing Company on Sunday, June 30th from 1-3 PM.